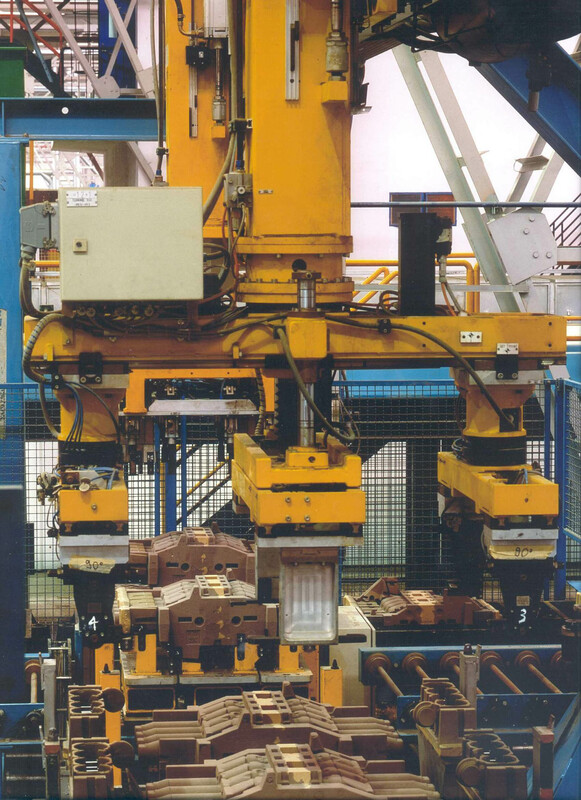 The plant is specialised in the development and production of cast iron cylinder blocks, which are supplied raw/untreated, for passenger cars and commercial vehicles. 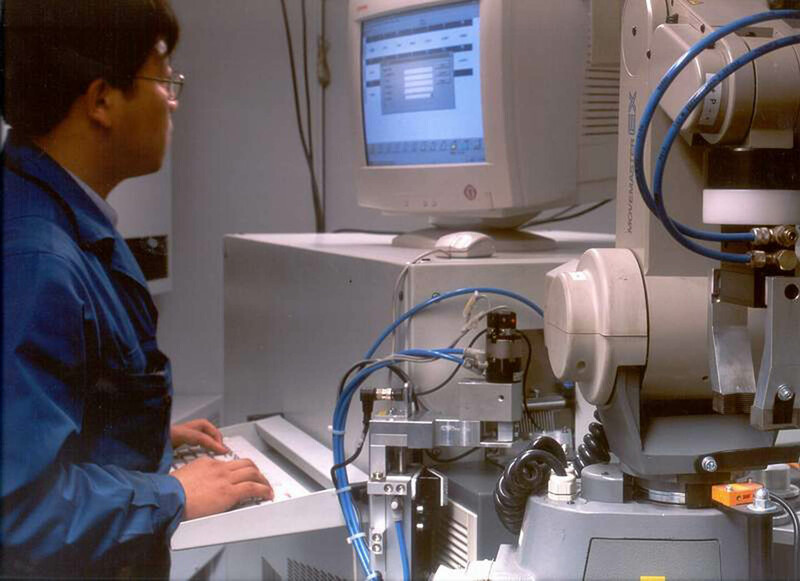 Furthermore, HDT provides support to customers and engineering companies, both in China and abroad, for co-design activities, including the manufacture of prototypes. 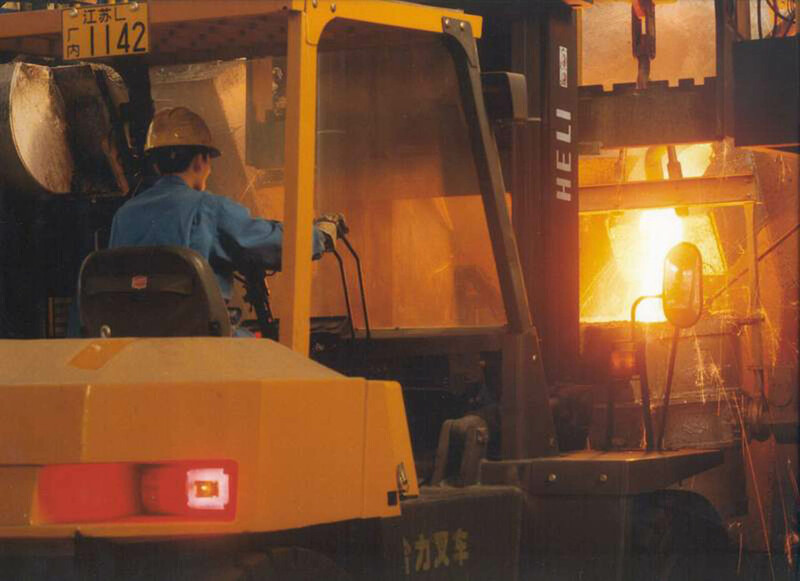 The HuaDongTeksid (HDT) foundry is located in Zhenjiang, Jiangsu, between Shanghai and Nanjing. 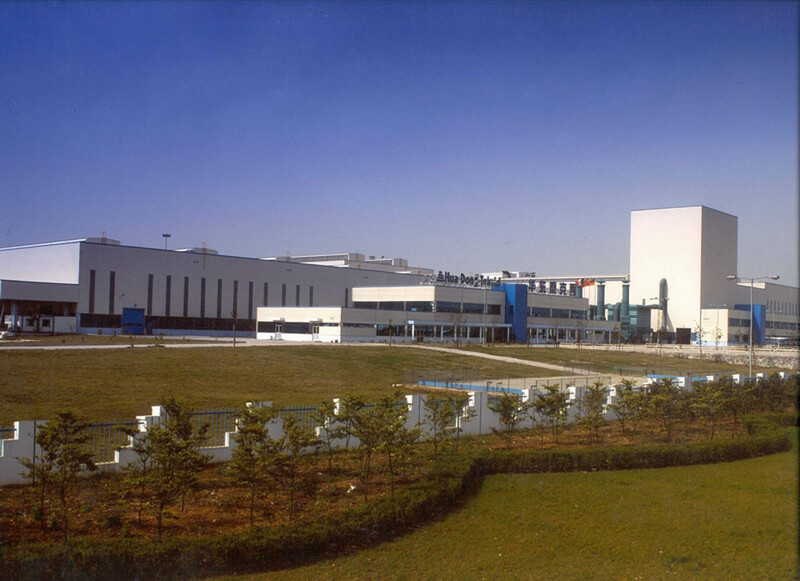 It is connected to the main industrial centers by a network of railways and highways, as well as water ways through Zhenjiang harbor. 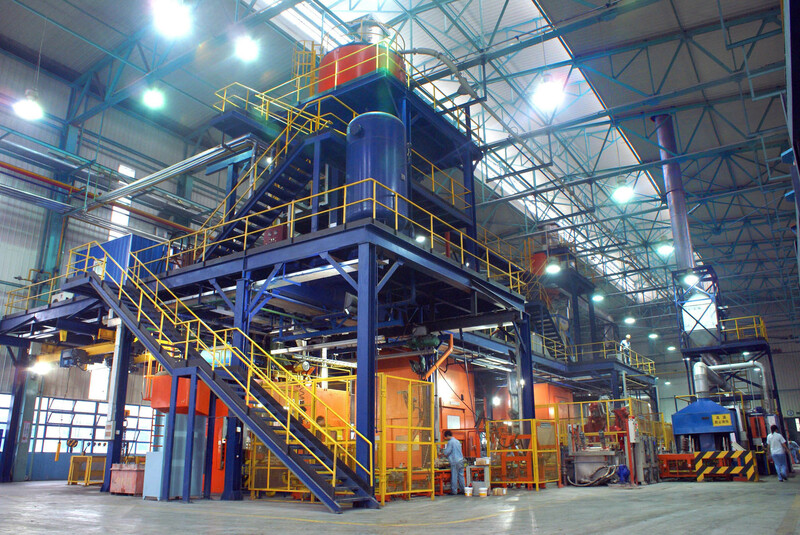 The yearly production capacity is 75,000 tons. 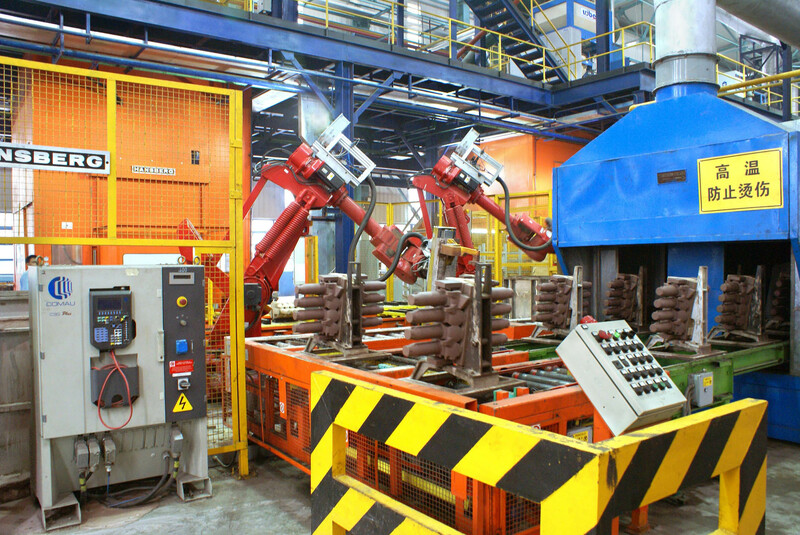 HDT’s commitment to Quality, Safety and the Environment is confirmed by its numerous certifications, amongst which are ISO/TS 16949, ISO 14001, OHSAS18001. Main Customers: S-GM-Wuling, S-VW, FCA-GAC, Hyundai, BAPC, Naveco, in China, and Mahindra&Mahindra, Hyundai India, FCA, abroad. 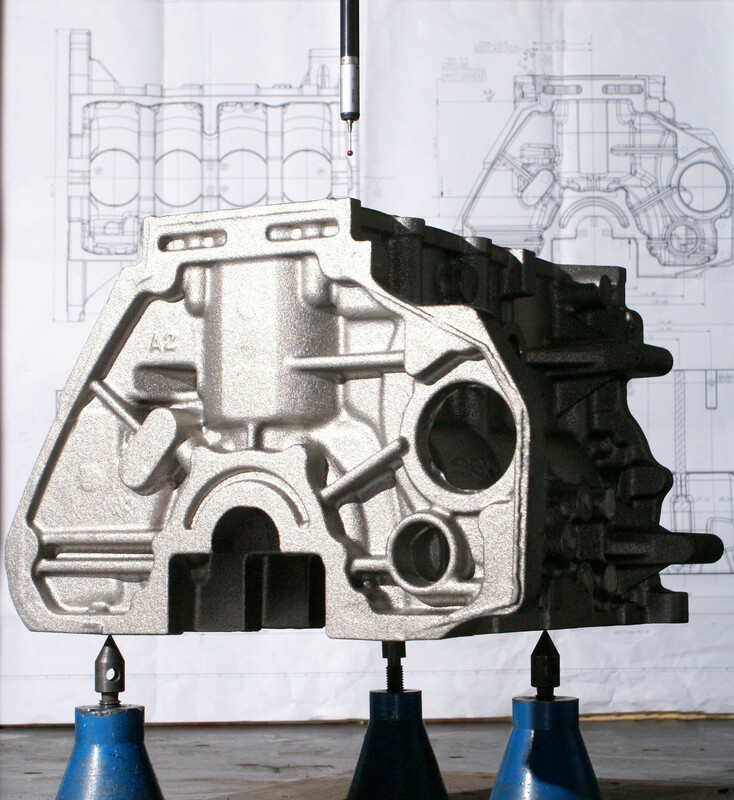 HDT produces Cylinder Blocks for petrol and diesel engines, from 27 kg up to 100 kg. 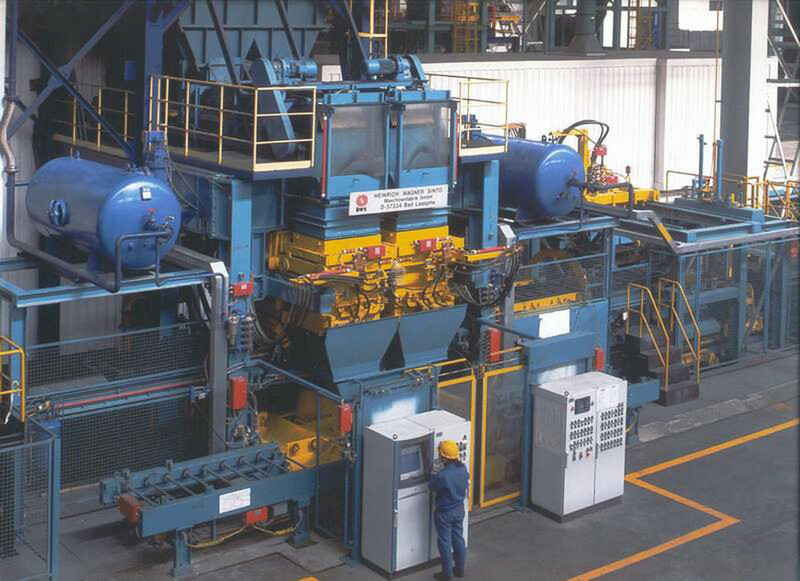 It has the equipment and know-how for the production of thin wall blocks (3.0+/-0.5 mm).